The beautiful tear-drop island lies just off the south coast of India and is truly a land of contrasts. It boasts palm-fringed beaches, cultural treasures, lush tea estates, numerous game parks and wildlife in abundance. You can travel to the cultural triangle in the centre of the island and explore the ancient cities and ruins from the comfort of your eco-lodge before journeying into the cool Hill Country and stepping back in time whilst staying in a colonial bungalow surrounded by miles of tea plantations, perfect for exploring by bike. 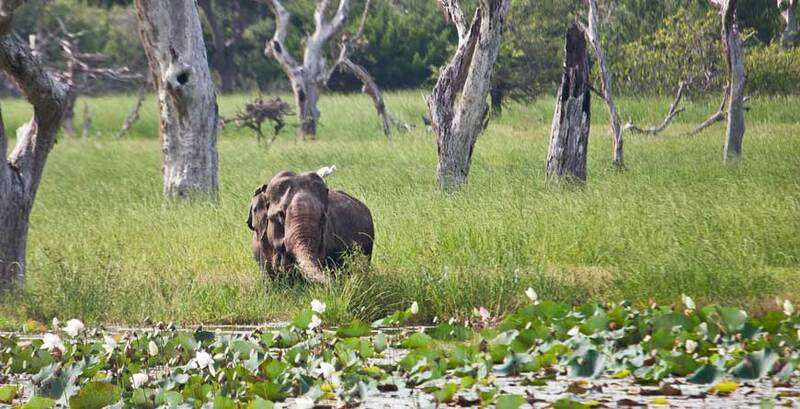 In addition, we recommend considering a safari in one of the many national parks such as Yala where buffalo, leopards, sloth bears and elephants reside. Hotels can be found on the edge of the park for those wishing to just 'dip' in for a game drive or two, or submerse yourself in these beautiful surroundings by staying in an authentic tented safari lodge. To finish your adventure we recommend heading back down to the south coast for a spot of windsurfing and whale watching before returning to your beach hotel. Or if you are travelling in the UK summer months, consider taking some rest and relaxation at one of the newer resorts on the east coast which is drier at this time of year. Flights to the Maldives are also pretty much on tap from Colombo if you're keen to experience these waters rich with marine life. White-water rafting, elephant rides, hot-air ballooning and scuba-diving; the possibilities are truly endless. Sri Lanka is an island of infinite possibilities with enough to capture the heart of even the most seasoned traveller. 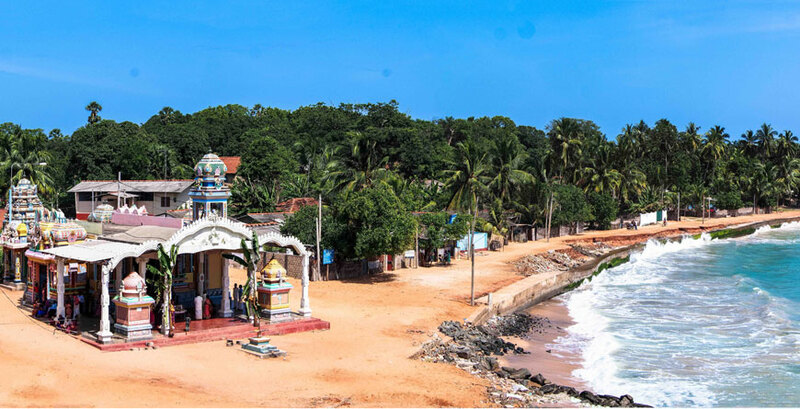 A Sri Lankan holiday can be a treat at any time of year, but it's important to understand which side of the island to choose for your holiday, especially if you are planning to hit the beach! The south-western monsoon brings rains to the south west (known as the Wet Zone) from May to September whilst drier weather can be expected from December to March. October and November fall into an inter-monsoonal period when rain and thunderstorns can be heavy across the island (also experienced in April but to a lesser degree). Generally these should clear by December, but recent years have seen some wet weather for UK holiday-makers travelling at Christmas. The north-eastern monsoon influences the northern and eastern coastal areas (Dry Zone), which generally bring wind and rain October to January, with drier weather expected May to September. With weather patterns changing all the time, we advise also taking other decisions into account, for example what are your 'must-sees'? 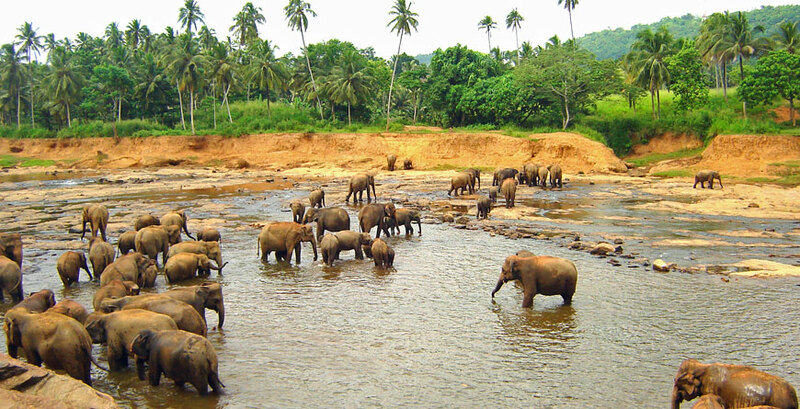 If it is the famous beaches of the south that interest you most, then February is a great month to travel, or head to Sri Lanka in August if wildlife is your passion as you'll be maximising your chances of witnessing the elephant gathering in Minneriya and spotting leopards in Yala. However, if you have specific dates in mind, we can create a Sri Lankan adventure that will best suit! January: Whale and dolphin-watching season continues until April on the south and west coasts. February: Navam Perahera – Colombo’s biggest 2-day full moon temple festival draws thousands of spectators keen to see processions of elephants, dancers, drummers and street performers. March: Hot Air Balloon Festival – a little-known week long annual event whereby ballooners converge on Sri Lanka, and offer special flights near Colombo and above Sigiriya and Hambantota. April: Sinhalese / Tamil New Year – a non-religious two-day harvest festival celebration, and one of the most important holidays in Sri Lanka’s calendar. Celebrated across the island. May: Wesak Poya – the most sacred full moon holiday which commemorates the birth, death and enlightenment of the Buddha. Devotees hang colourful lanterns outside their homes. June: Poson Poya – a significant full moon holiday for Sri Lankan Buddhists, since it commemorates the arrival of Buddhism in Sri Lanka. 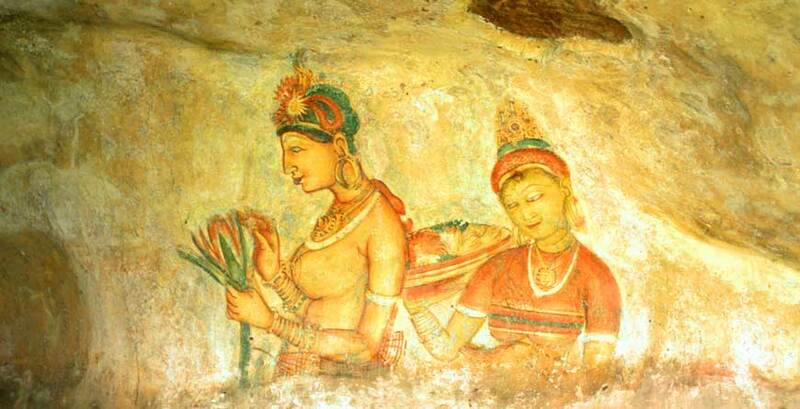 Big celebrations in Anuradhapura. July/August: Kandy Perahera – the island’s most famous festival, a 10-day Buddhist extravaganza with extravagant nightly parades of bejewelled elephants, dancers, musicians and acrobats. September/October: The Gathering – an exciting natural phenomenon whereby hundreds of elephants congregate in large groups at the Minneriya National Park’s main waterhole, in the Cultural Triangle. December: Adam’s Peak Pilgrimage Season – The December full moon marks the start of the five-month Adam’s Peak pilgrimage season (ends on the Wesak full moon in May). 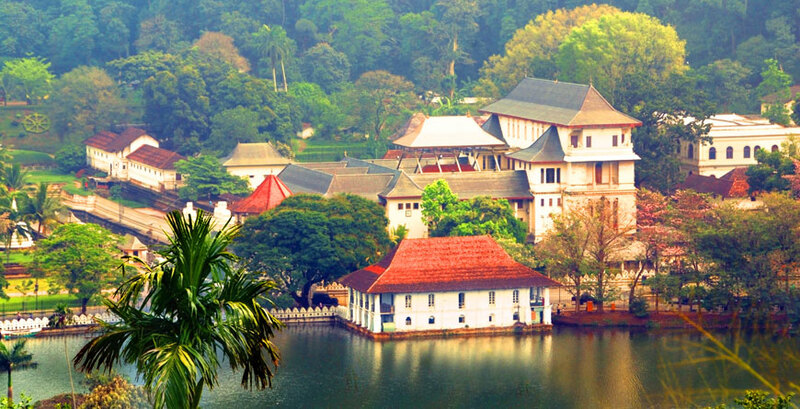 Flights: Sri Lankan Airlines fly to Colombo daily from LHR. Emirates also operate daily departures from London and other regional airports (with a change of aircraft in Dubai). Flying time is around 11 hours depending on your route. Colombo Airport is located 35km north from central Colombo. For a touch of the exotic, head to charming Sri Lanka for a family and friends holiday with a difference. 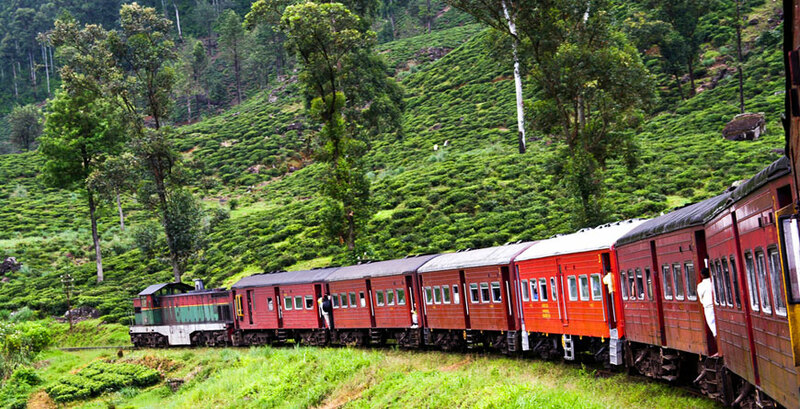 With a plethora of incredible sights, including the Cultural Triangle, hilltop tea plantations, Yala and colonial towns such as Galle, there can be a lot to fit in on a classic tour. However, the South and South-West make for an ideal and very tropical single centre holiday, with some fascinating possible day trips and add-ons. 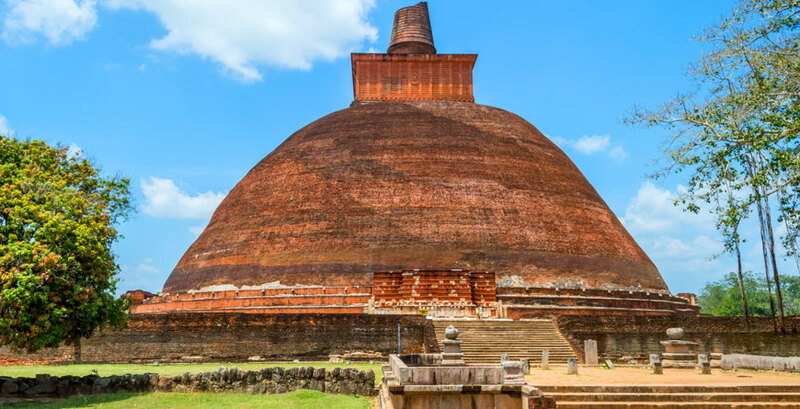 If you're travelling with older children and teens and can handle a little more travelling, this great Sri Lanka itinerary covers a lot of ground, including the lush green tea plantations in the Hill Country, ancient cities, festivals, plenty of soft adventure and time on the beach. From start to finish you will have your own highly experienced, friendly driver-guide ensuring everything you see and do is on your terms and entirely bespoke. We've suggested some tried and tested family-friendly hotels and lodges, with activities and facilities that will appeal to older children as well as the grown-ups. For us Sri Lanka ticks a lot of boxes! 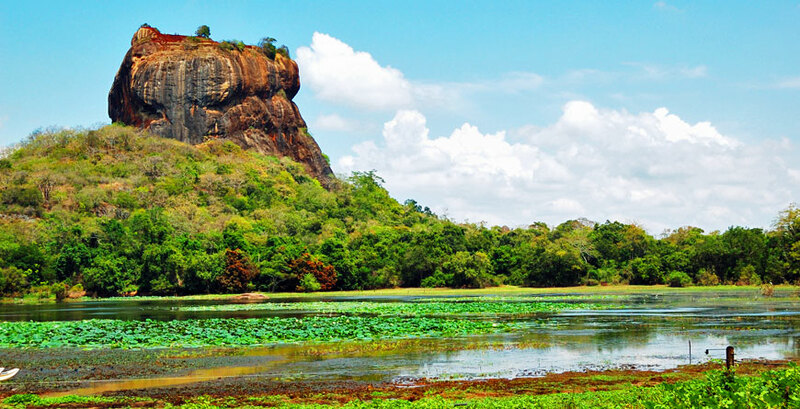 For couples looking to explore off-peak, Sri Lanka is a fantastic destination, oozing culture, with friendly locals, delicious food and plenty of opportunities to enjoy nature and the stunning scenery, yet everything is within relatively easy reach. Enjoy the lush green tea plantations in the Hill Country, ancient cities, festivals, as much or as little soft adventure and beach time as you wish. From start to finish you will have your own highly experienced, friendly driver-guide ensuring everything you see and do is on your terms and entirely bespoke. We've suggested some tried and tested boutique hotels that offer that beguiling something special. For a thorough introduction to the delights of this beautiful island, opt for this family-friendly summer itinerary which takes in ancient cities, festivals, the 'gathering of the elephants', a dose of soft adventure and time on the beach (plus the lush green tea plantations in the Hill Country, if this appeals too). From start to finish you will have your own highly experienced, friendly driver-guide ensuring everything you see and do is on your terms and entirely bespoke. We've suggested some tried and tested family-friendly hotels and lodges, with activities and facilities that will appeal to children and that touch of something special for the grown-ups. For us Sri Lanka ticks a lot of boxes!